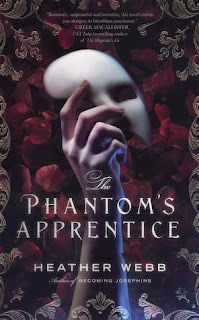 My Review: The Phantom’s Apprentice is a retelling of The Phantom of the Opera. Christine Daae has been singing in the salons of Paris with her father. However, she has always been fascinated with magic tricks and becoming a magician herself. When her father dies, Christine enters the Paris Opera House and becomes the understudy to the prima donna, Carlotta. She soon takes music lessons from a mysterious being known as the Angel of Music. When she learns that the Angel of Music has been terrorizing the Opera House in hopes to make her a star, Christine tries to break free of his hold and pursue a life of her own making. Being a huge Phantom of the Opera fan, I was really excited to read this book, especially because the narrator is Christine Daae. Christine Daae has mostly been portrayed in popular culture as a passive, naive teenager. She is seen as a damsel in distress and is overshadowed by Raoul and the Phantom. Mrs. Webb’s novel promises a more assertive Christine who saves herself. However, after reading this, I came away feeling a little bit underwhelmed. Mrs. Webb’s Christine was not the Christine that was promised. Christine in this novel is still a bland and passive character. As I came away from this novel, I found her to be a bit distant. Christine still turns out to be a Mary Sue character. She does not have any flaws. She is still a superficial character. She is beautiful, intelligent, a good singer, and a good magician. She is not a fully fleshed out character. Therefore, there was not much of a personality to Christine. She was not an engaging character, and was very passive for the majority of the novel. Overall, this was not a bad retelling of Phantom of the Opera. It just did not meet my expectations. This is both because of the premise and the fact that Heather Webb is one of my favorite authors. The characters are very stereotypical and not fully fleshed out. The pace of this story was slow for most of the novel. However, the climax was so rushed that if you weren’t paying attention, you’d miss it in the blink of an eye. Still, the writing was very evocative and lyrical. The setting of the Opera House was very atmospheric. 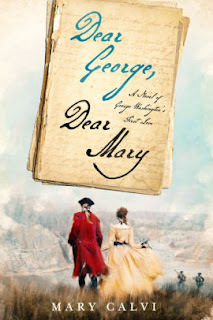 Retellings are very hard to write, and Mrs. Webb just couldn’t pull it off. 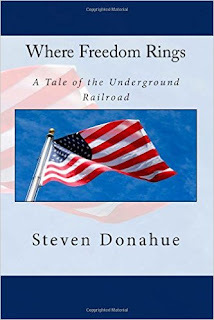 I recommend this for fans of Heather Webb and of historical fiction, but fans of Phantom of the Opera will come away feeling a little disappointed and would rather have wished to re-read the original novel instead.